Protect you valuables by using the range of lightweight IP66 rolltop bags, supplied in various sizes and colours. 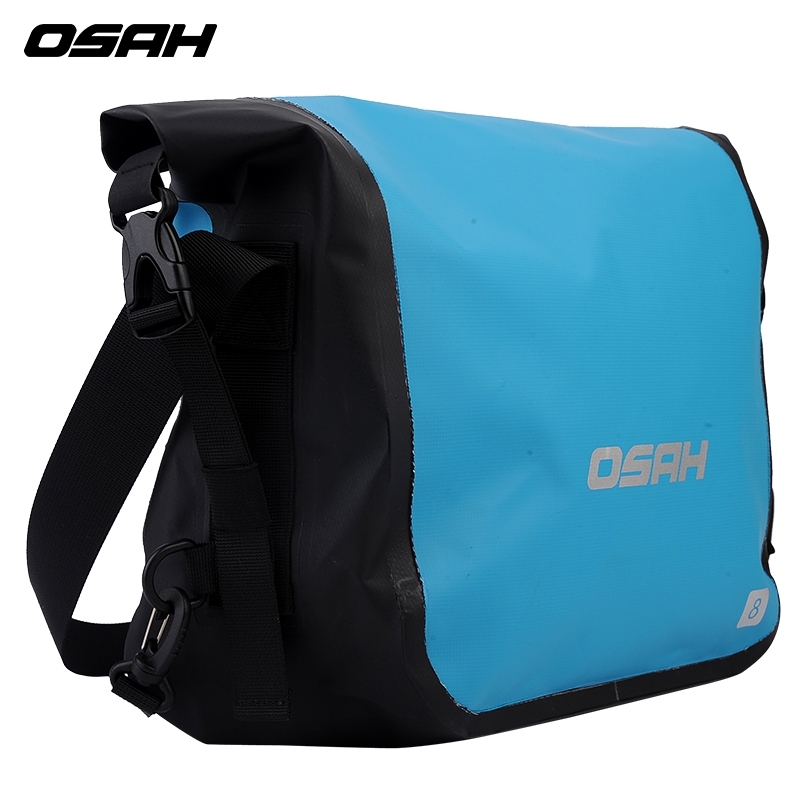 The OSAH Messenger is an 8 litre rolltop, shoulder bag, great for fishing gear, outdoor hikes and general day to day usage. All Terrain Gear offers a variety of rolltop bags. These are great for protecting valuables from the elements. 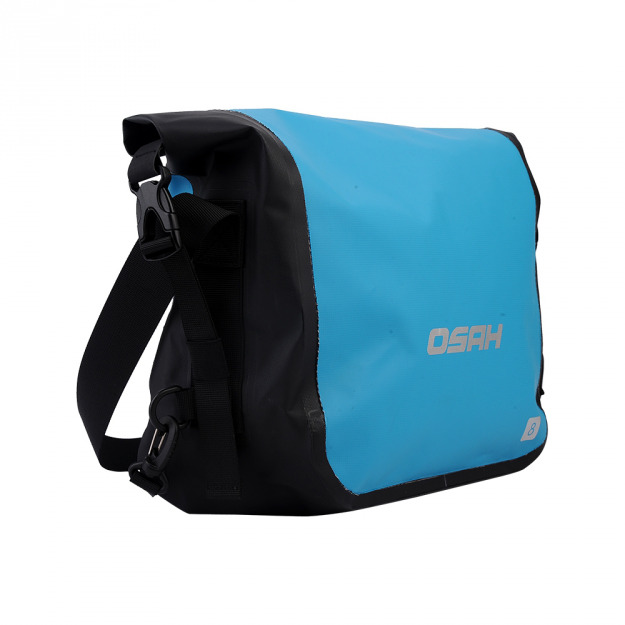 The bigger volume bags can be used to put non-water resistant bags into as added protection. 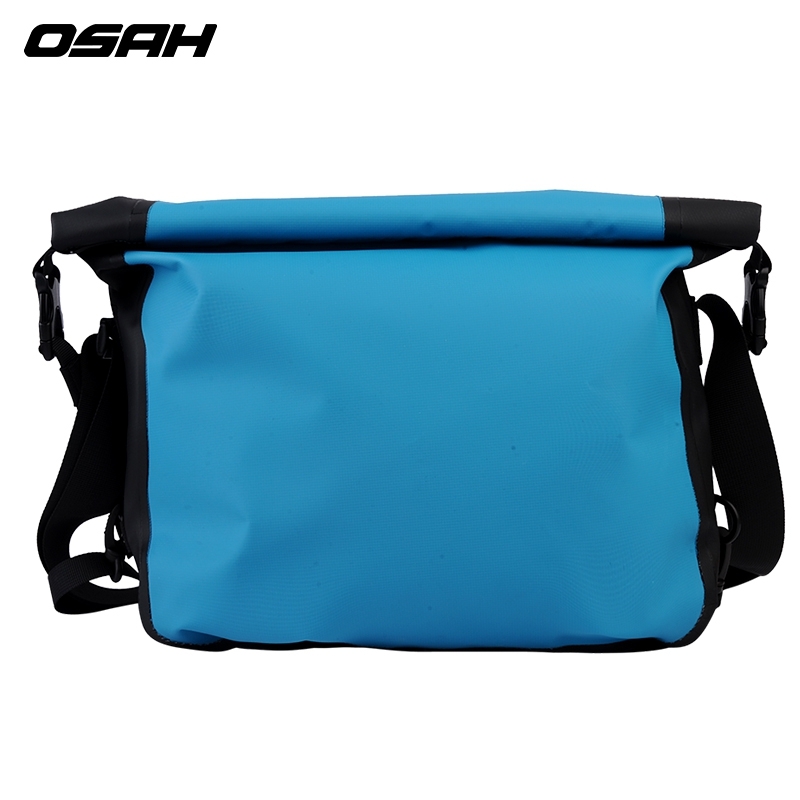 500 D PVC: The bags are made using strong and durable PVC material. 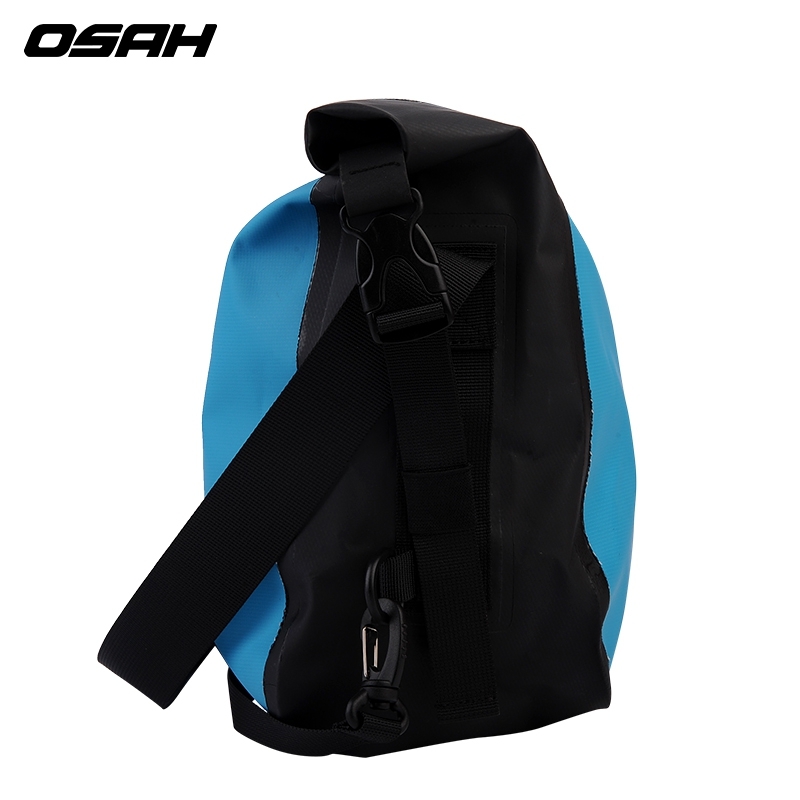 Roll top is 100% dust-proof and waterproof backpack IP66 (refer to IP International ratings). Floats when dropped in water, can handle splaches of water. Roll top and clip closed.